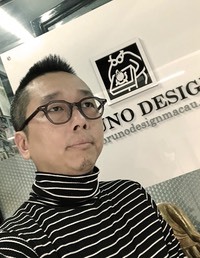 Bruno Design is a Macau based design house established in 2004, specializing in branding, graphics, advertising and photography. Clientele include major corporations and associations in Macau, Hong Kong and Mainland China. To name a few, we have served Macau Government, Starworld Hotel, CTM, Bank of China, OCBC and Orbis Macau. The Bruno Design team consists of a group of young talented designers experienced in matching clients’ marketing needs through delivering quality assured design concepts. 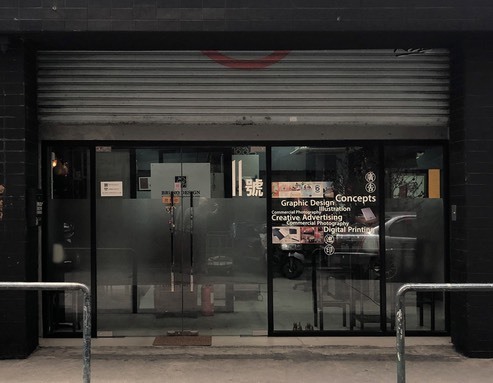 In view of the fast-growing economy and increasing market competition, Macau businesses understand the importance of an outstanding brand image combined with the right promotion strategies. Our professional team at Bruno Design is committed to meet the growing demand of our clients by bring them unparalleled visual solutions. Copyright © Bruno Design 2019. All rights reserved.